The Ubuntu team released an update for the Ubuntu 16.04 LTS long-term support release – Ubuntu 16.04.5 LTS. Updated packages, security fixes, and other hardware support are available in Ubuntu 16.04.5 and its community versions. Like the previous LTS series, 16.04.5 provides hardware support for newer hardware. All other architectures are supported except for 32-bit PowerPC. 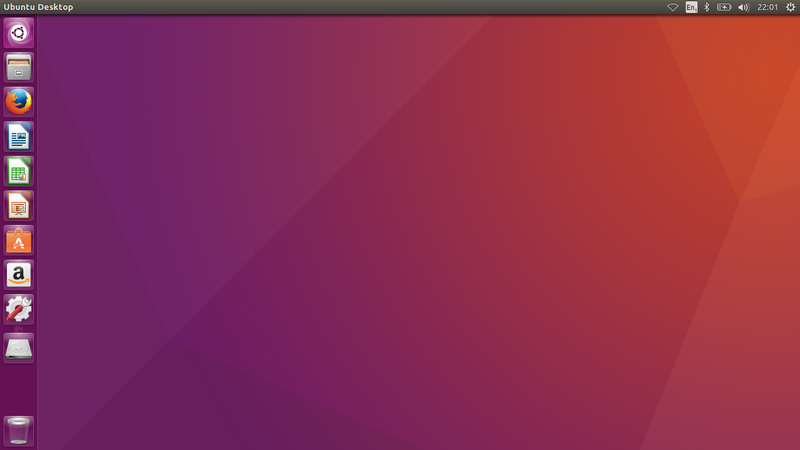 Ubuntu Server installs the GA kernel by default, but you can also select the HWE kernel from the installer’s bootloader.